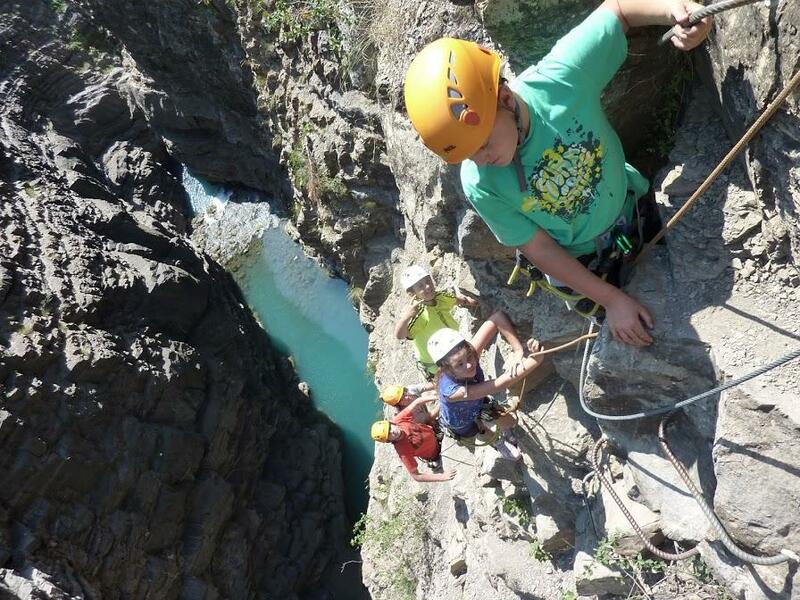 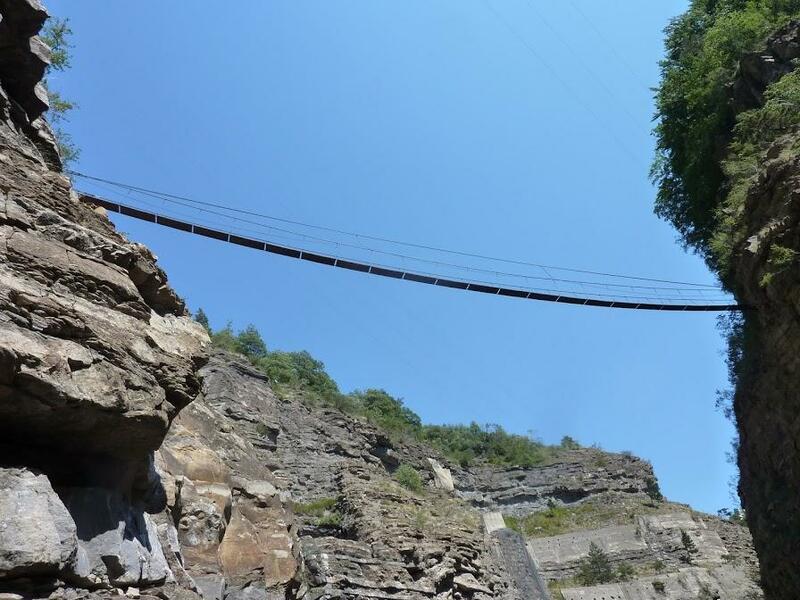 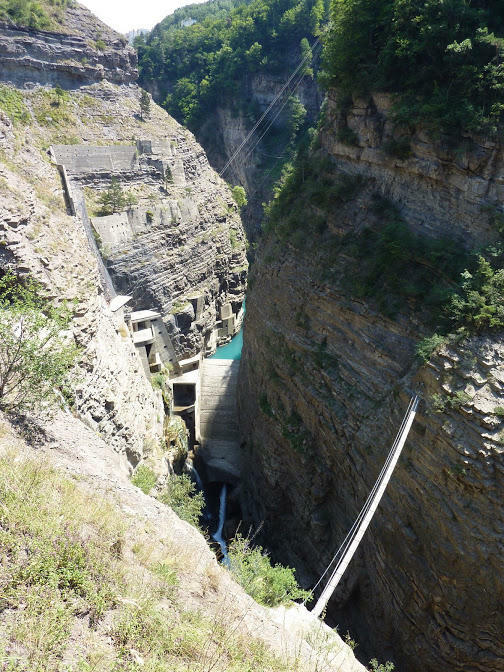 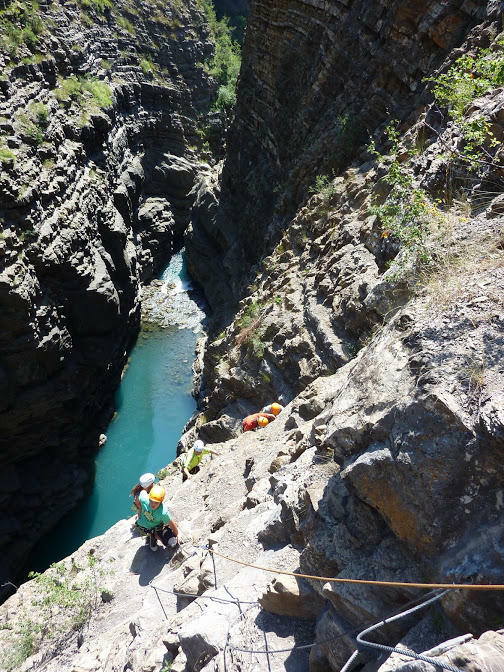 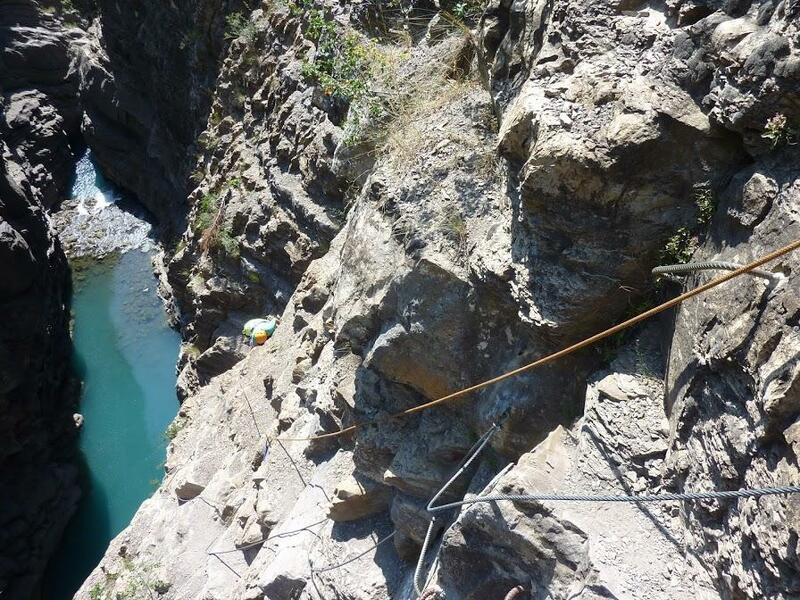 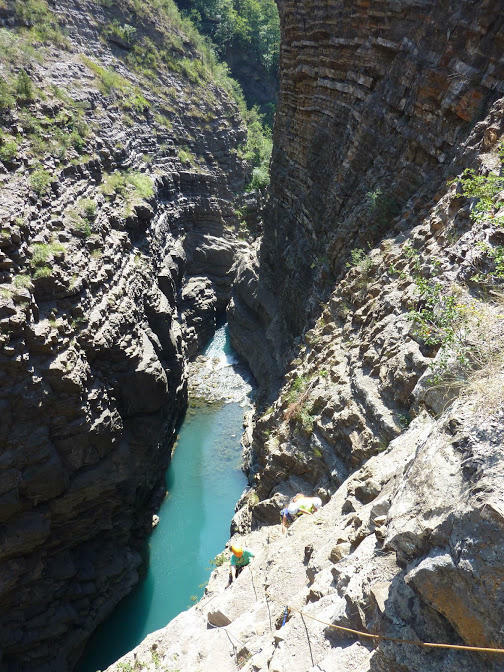 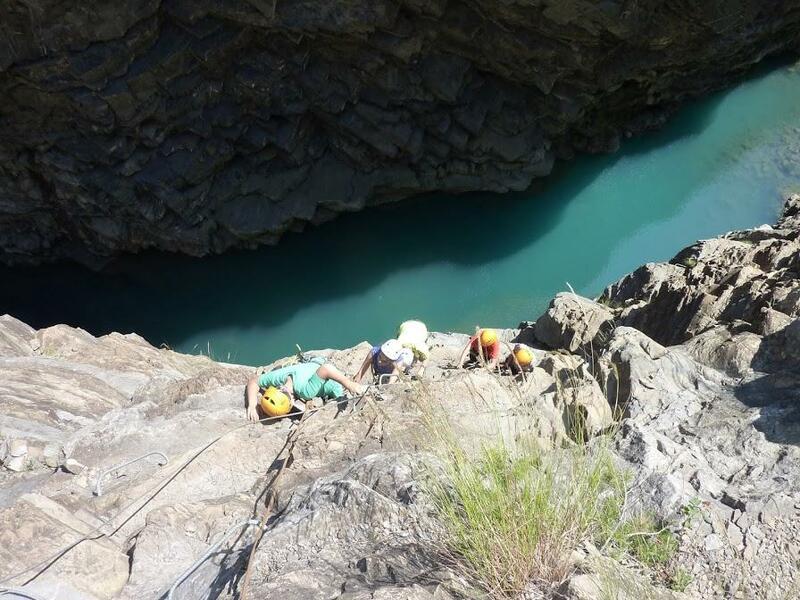 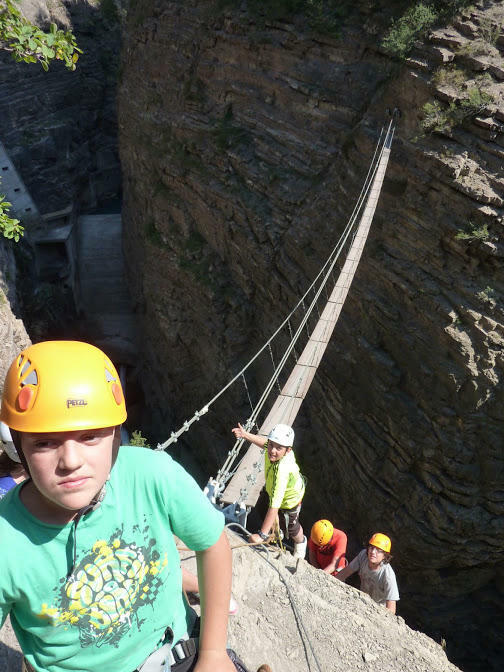 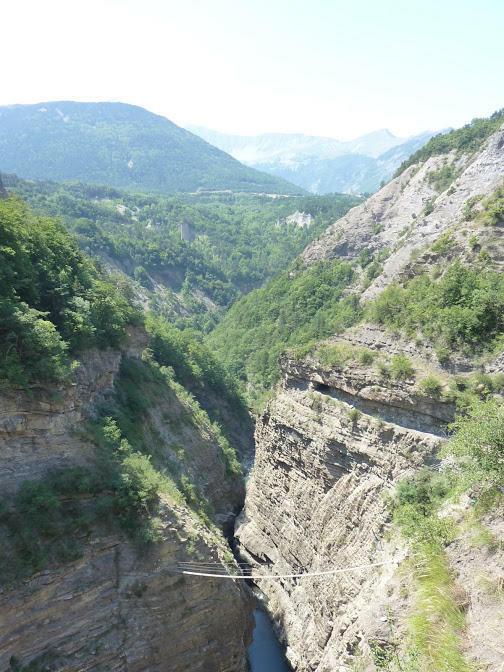 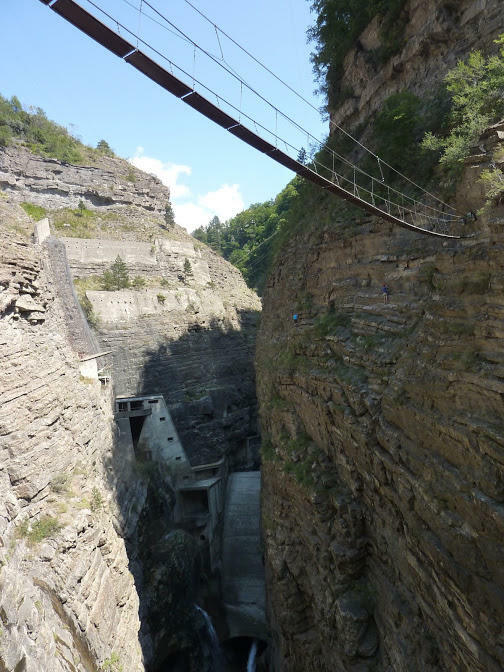 2012 : jolies photos de la via ferrata du barrage du Sautet, en Isère. 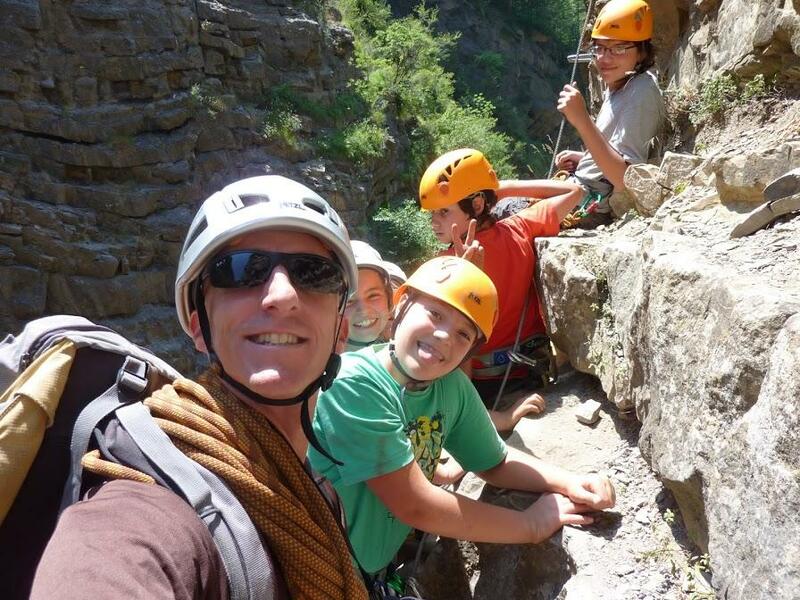 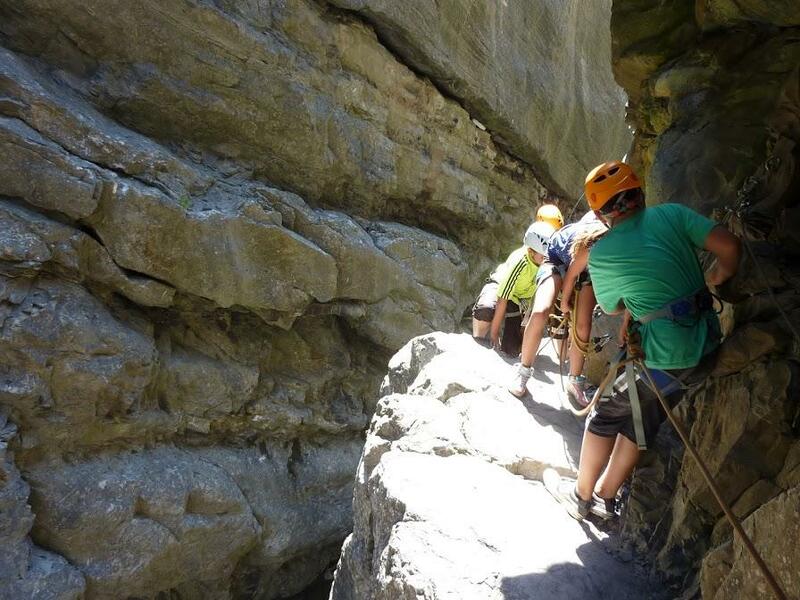 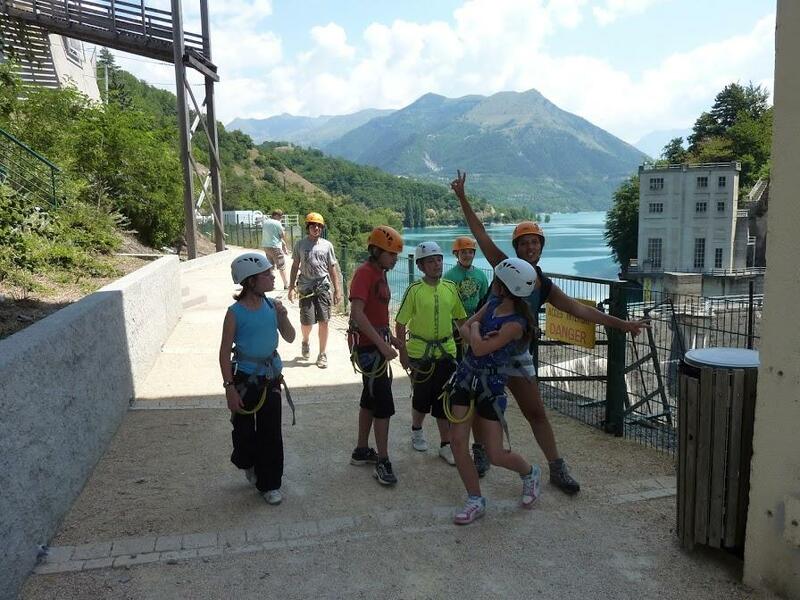 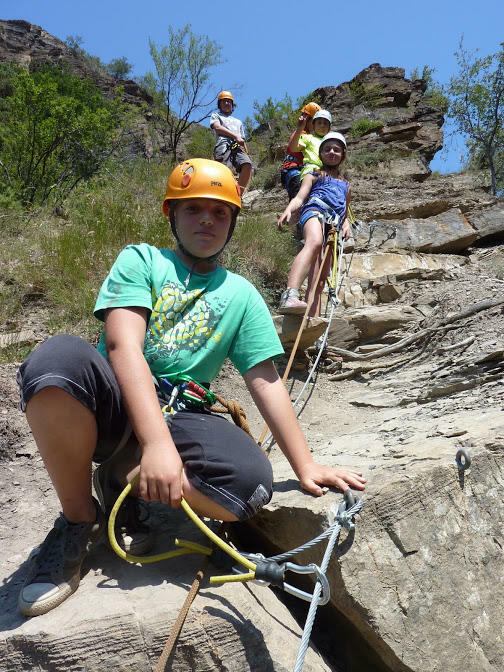 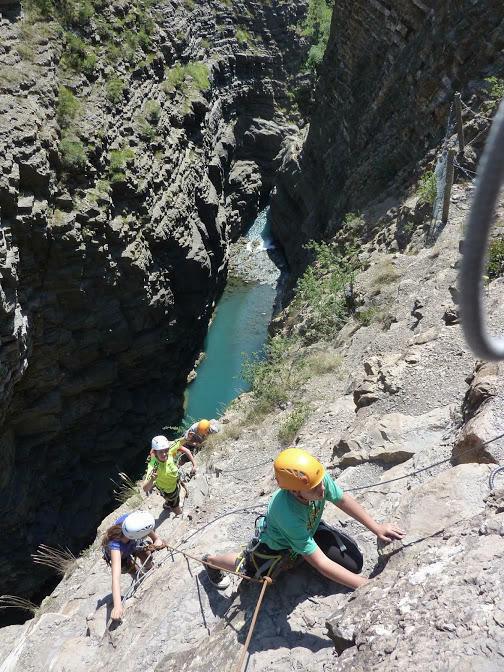 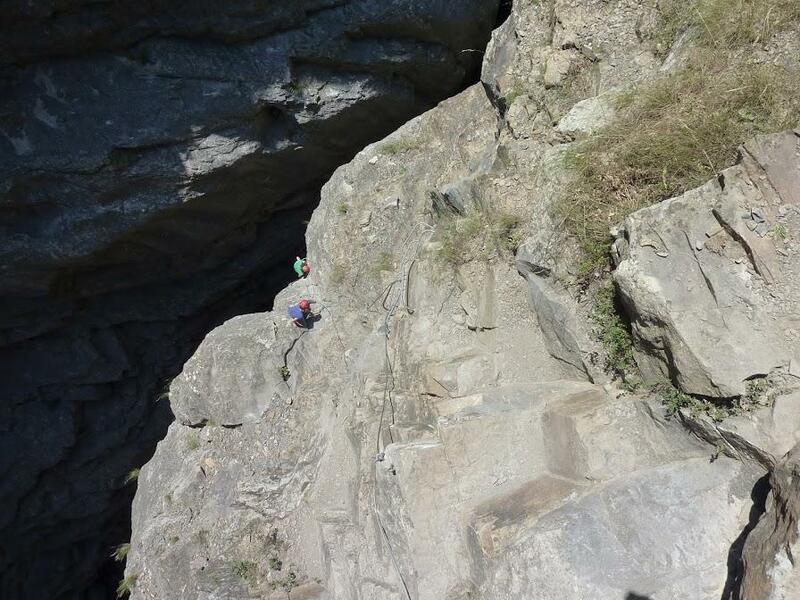 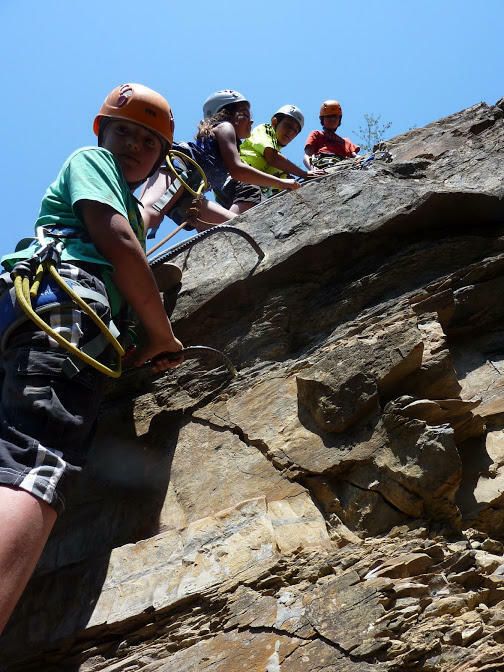 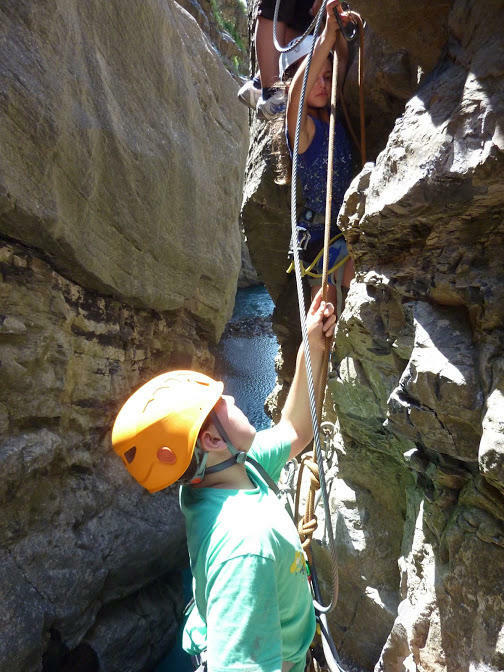 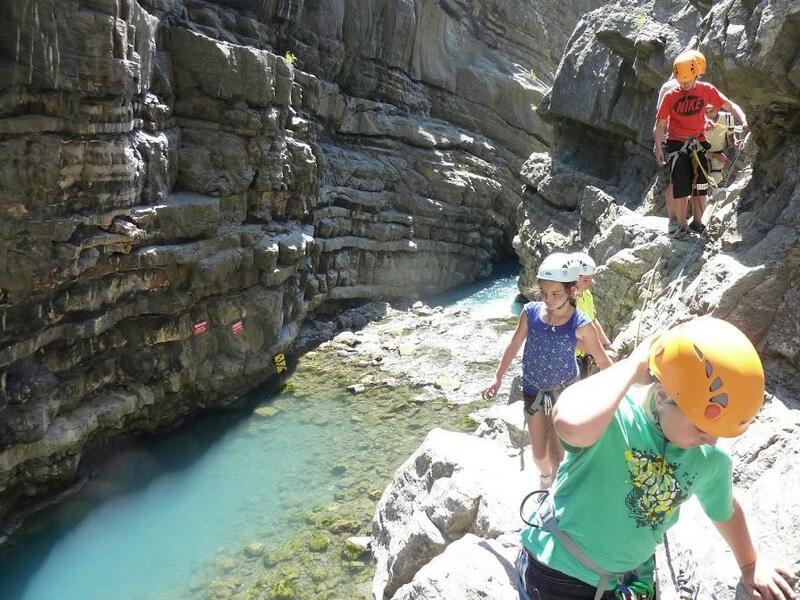 Via ferrata located on the buttresses of Sautet. 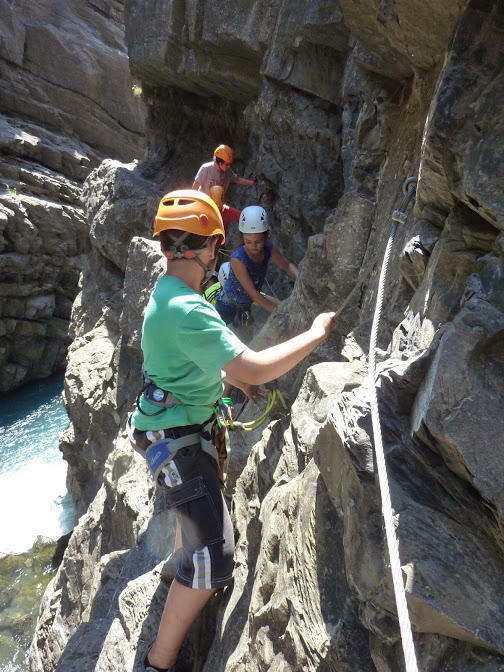 An initiation course and an athlete compose it.